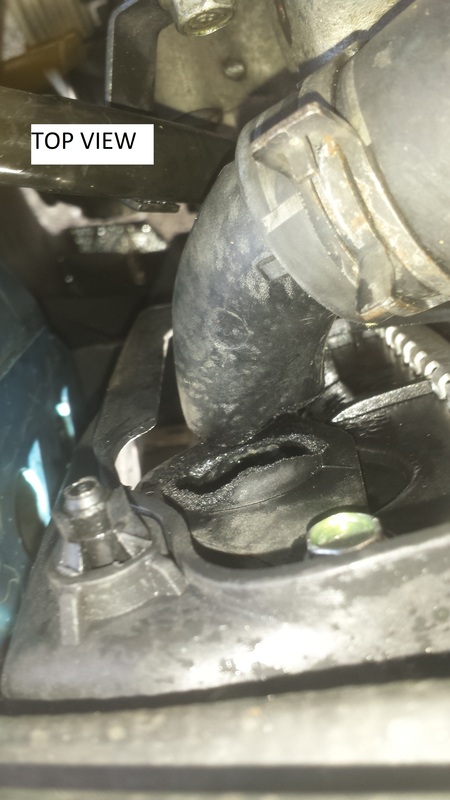 Hello everyone, I'm new to this forum, I joined hoping I could get some help finding a part for my car, it's a 2002 Mini Cooper S.
A piece of my radiator broke off (pictures attached), it's a plastic flange(?) 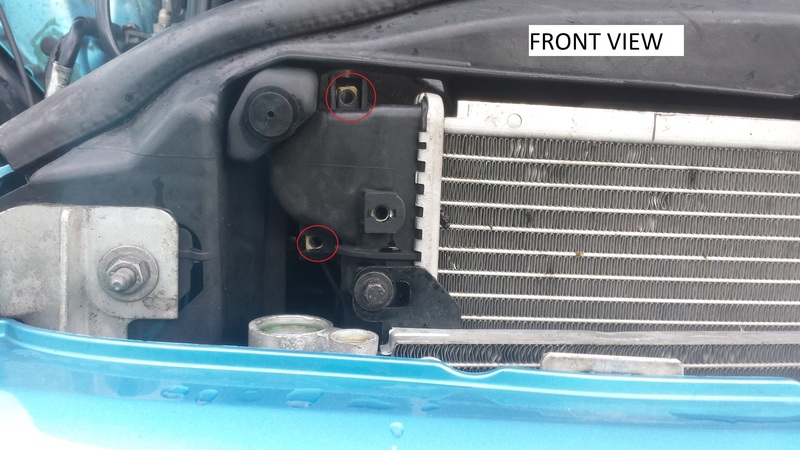 that is bolted on to the radiator with two 10mm bolts, and its purpose is to connect the radiator with the coolant hose. 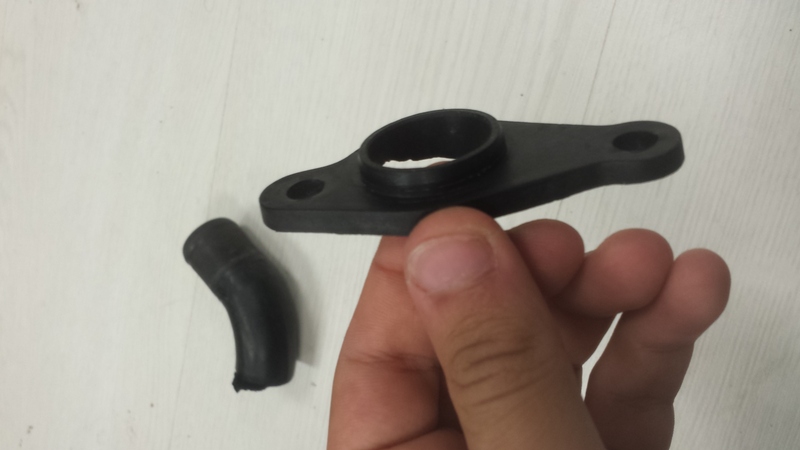 I looked up the parts catalog but could not find a part number for this piece. We even called our local Mini dealership and they said they didn't have it. 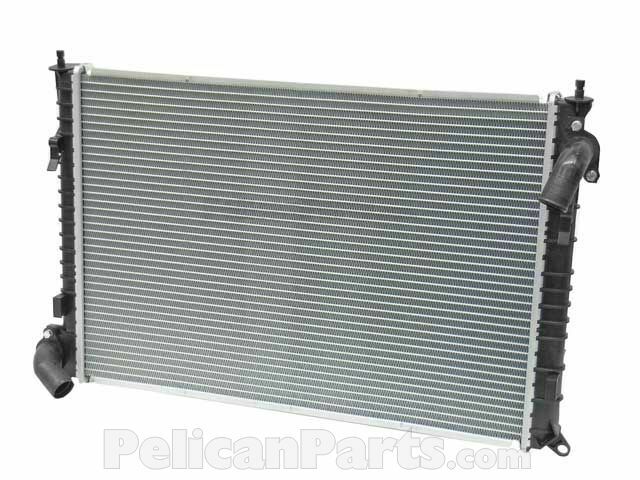 I'm hoping I could find a replacement for the part without having to replace the entire radiator. 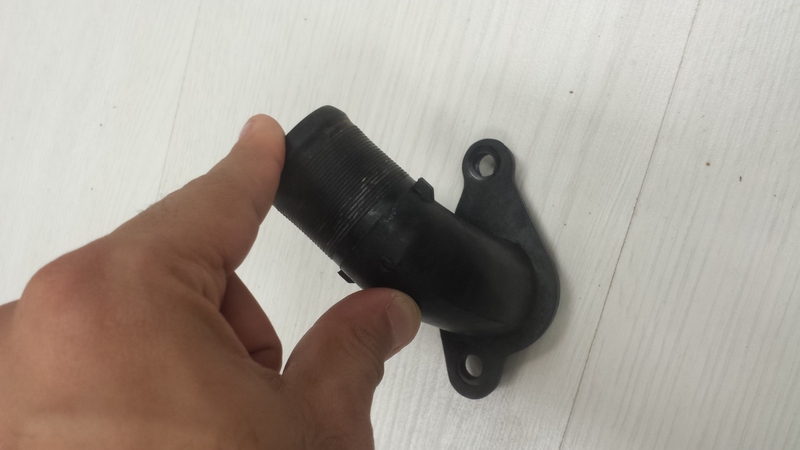 Sorry to say, but even though the part looks to be replaceable, the part must be purchased as a whole with the radiator HERE. What you can do is maybe search through some junk yards or look on Car-Part.com--Used Auto Parts Market. 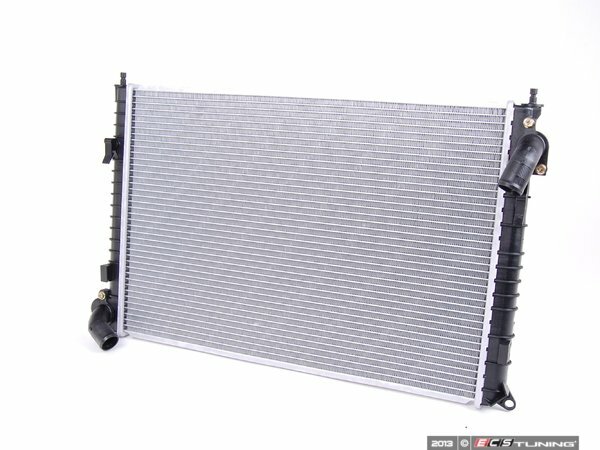 Might also find someone who is parting out an R53 and see if you can purchase that part from them.